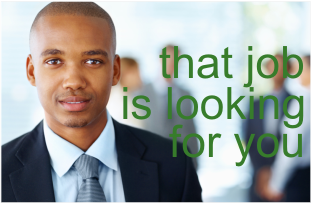 A leading listed financial services company seeks a Head of Internal Audit. The candidate must be a CA(SA) and have relevant experience leading an Internal Audit division in a suitably large/medium size corporate. The candidate will be required to manage the internal audit deliverables across various companies in the group including certain overseas operations. The incumbent will be required to effectively evaluate risk, assess sufficiency of controls including IT risk, identify process improvement opportunities, and effectively communicate with senior management and the audit executive. The candidate should have a minimum of 10 years Corporate audit experience of which 5 should be at management level. Completed CIA and experience in Financial Services an added advantage. This is a fantastic opportunity to join a dynamic and growing company.